In the midst of a political crisis that has the country with two people claiming to be presidents, Venezuela remains closely tied with cryptocurrencies and the regulation of all related activities, including mining. In fact, the South American nation recently issued a new set of rules for crypto services providers, including miners and exchanges. Despite the country’s current political climate, it remains one of the most active in cryptocurrency-related interests. Venezuela’s Ministry of Popular Power for Communication and Information (MIPPCI, Ministerio del Poder Popular para la Comunicacion e Informacion,’ for its initials in Spanish) published some changes in last week’s official gazette. The modifications include the “Constituent Decree on the Integral System of Crypto Assets.” The new issuance has; therefore, activate a new regulatory framework that means every business or company that works with crypto-related assets will be required to register to Sunacrip, which will be the country’s regulatory institution for crypto activities. Through Sunacrip, Venezuela will manage requests and registration requirements, according to the information shown in the official gazette. Sunacrip will also inform affected businesses about such processes, as well, and institutions that do not register under the newly-created governing arm will face penalties that vary in the range of 100 to 300 petros, the famous Venezuelan oil-backed cryptocurrency. Sunacrip, as the direct result of the decree, is now the highest crypto authority in Venezuela. Among its task will be ensuring that regulations are being followed, executing programs and plans regarding crypto services and assets, and day-to-day oversight, among others. The newest decree published in the official gazette has a total of 63 articles, in which it covers numerous elements related to the industry: crypto terms, Sunacrip’s remit, the needs and requirements to register and audit, penalties for criminal behavior and failure to comply with the regulatory framework, and other elements. 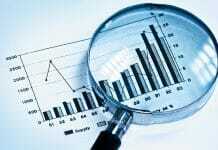 One of Sunacrip’s most critical responsibilities from this point forward will be inspecting and auditing crypto companies. The organism will hold the right to revoke licenses whenever it sees it necessary, whether it is because of a failure to comply or because they represent a threat to the community. The crypto-related companies that are found as non-compliant by Sunacrip will face harsh penalties that will range from 1-3 years of imprisonment and a fine that equals 50-100 petros. Sunacrip will also hold the right to seize mining rigs and retain the equipment destined for the activity. 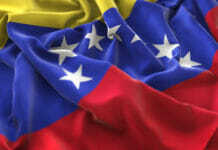 Venezuelan government, and specifically President Nicolas Maduro, has said in the past that the amount of crypto exchanges functioning in the nation may be decreased. 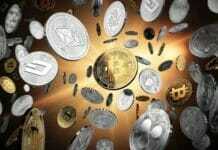 The controversial politician has made efforts to force cryptocurrency adoption in its country, via the Petro. American President Donald Trump ordered sanctions against the digital asset in March 2018. 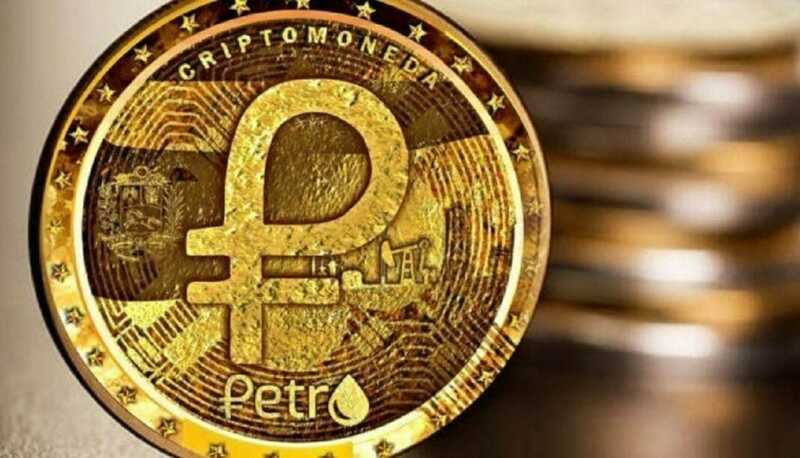 In December, Maduro stated that he would start using petros for oil sales starting in 2019, and that he wanted the OPEC to recognize petro as the “digital currency for oil.” Venezuelan government also started turning people’s wages and pension payments into petro.